It’s that time of year when hydrangea shrubs and trees provide dazzling displays of lovely white, pink/purple and blue blossoms. 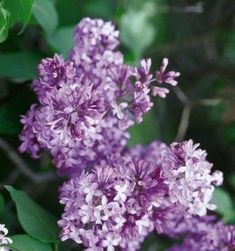 Few other landscape plants can make the sheer amount of lovely blossoms that last and last and last. While most flowering shrubs and trees produce beautiful blossoms for one to two weeks, the hydrangea blossoms typically are beautiful for 1 1/2 to 3 months. 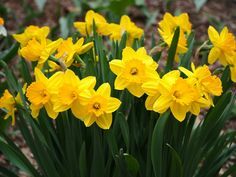 That’s 5 to 10 times as long a period of time to enjoy bountiful numbers of big blossoms! 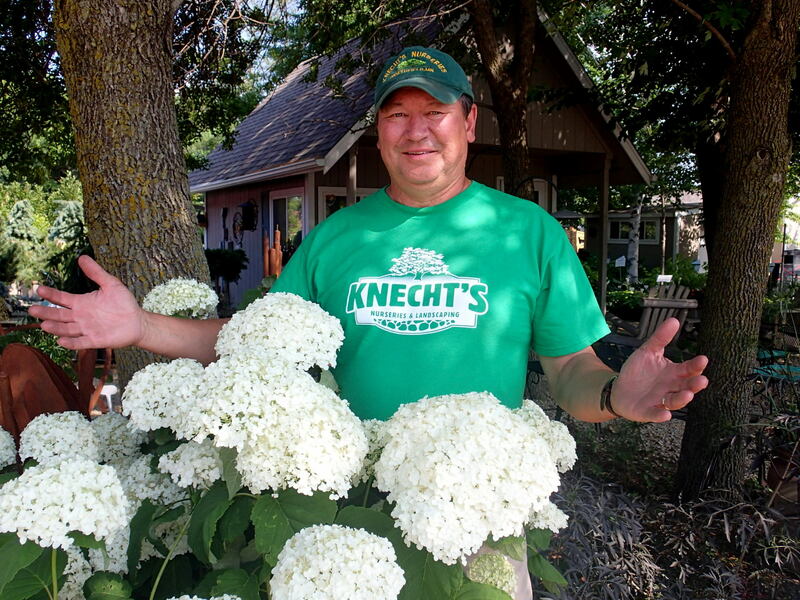 In our harsh southern Minnesota climate, two main groups of hydrangea are very reliable. The earlier blossoming arborescent hydrangea such as Annabelle, Incrediball, Invincibell Spirit II, Incrediball Blush and Bloomstruck typically start blooming in mid to late June and are in their glory until August. Big round blossoms in various shades of white, chartreuse, pink and blue make mounded shrubs of 2 1/2 to 4 feet really stand out in the landscape. 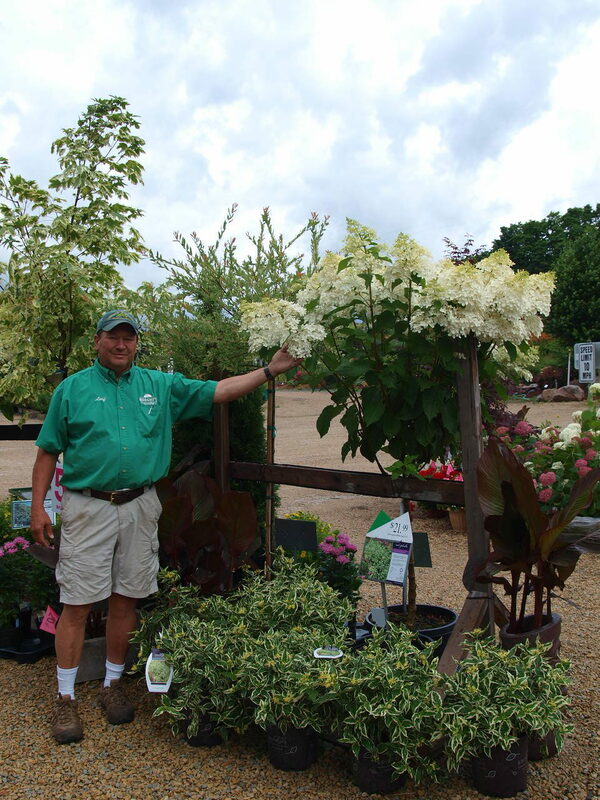 The paniculata family of hydrangea are ultra tough and cold hardy and as such have come to be called the hardy hydrangea. There are a great many varieties in the hardy hydrangea group, with more coming to market on a regular basis. 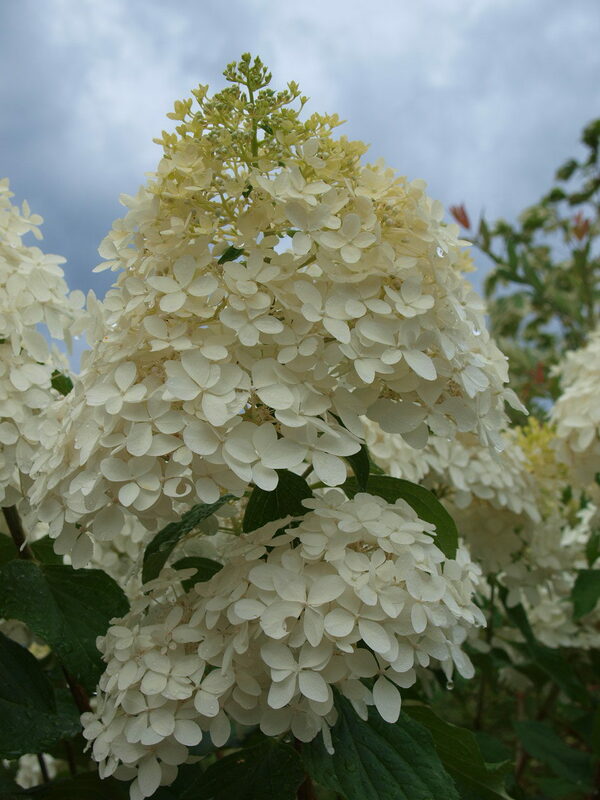 Most often grown as shrubs, these are the hydrangea that are also trained and shaped into small tree forms that have become quite popular since they are small trees that are easy to control at a preferred size with 1 easy annual pruning. 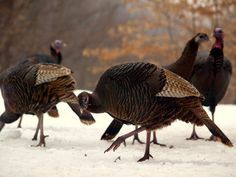 Most are kept at a size of 6-10 feet. Hydrangeas reward us with toughness and Boatloads of Blossoms!